-High quality with best price Price:Only vip can see, please Register and Log In. 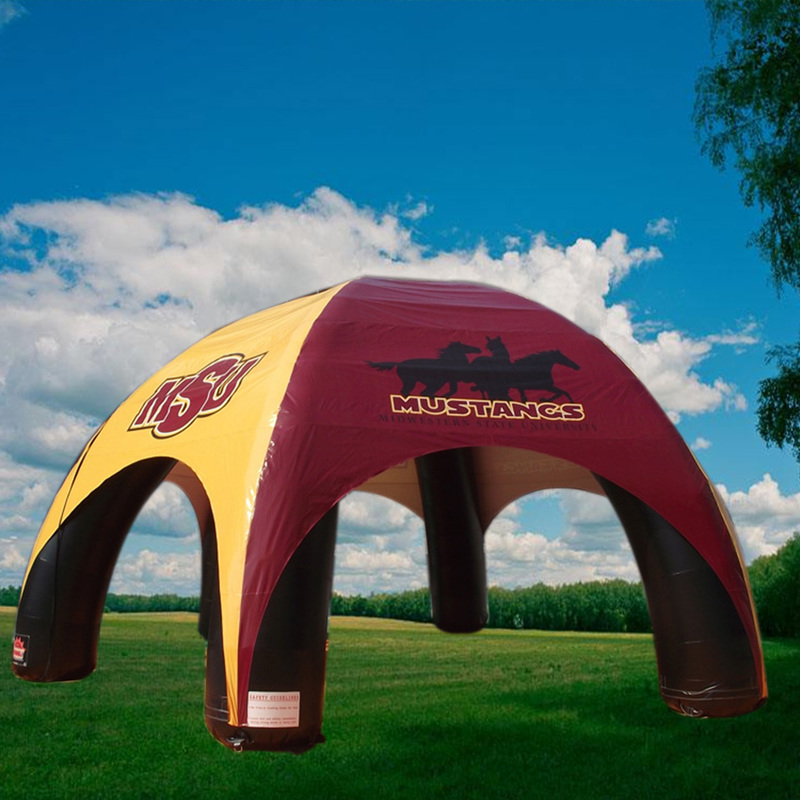 Inflatable tent is very convenient and flexible which is widely used as inflatable party tent,inflatable event tent,inflatable advertising tent,inflatable sports tent, inflatable exhibition tent, inflatable wedding tent,inflatable warehouse tent,rest room tent and so on. 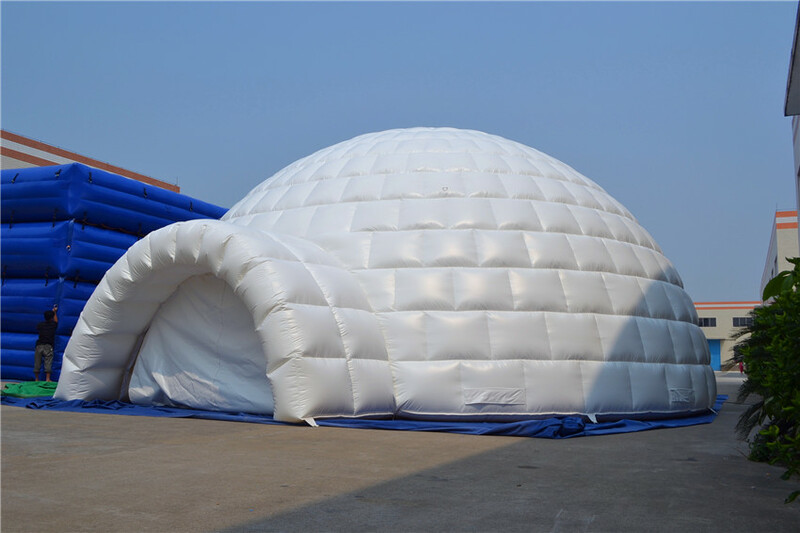 Our inflatable building is very easy to be installed and take down to move around,it is much cheap than solid building.Inflatable air tent can be made any size as you need, for example, we can make party tent to hold from tens people to thousand people.All of our inflatable marquee is very safe,even tent is broken by accident, it will fall down very slowly, so people inside have enough time to get out,and also you can repair it by yourself easily. 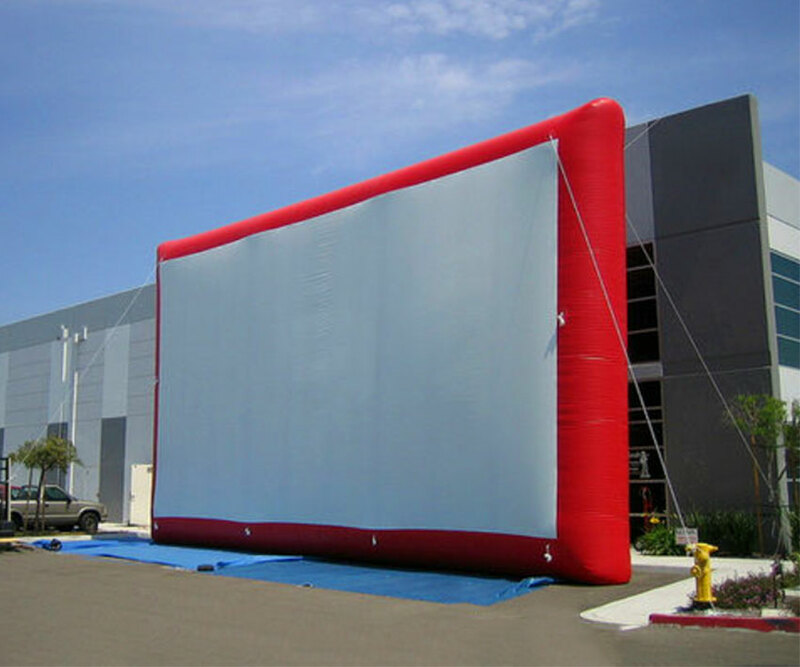 Suitable for exhibitions,groups,public affairs,mobile stalls,hotels, clubs,schools and other outdoor sports and leisure activity. 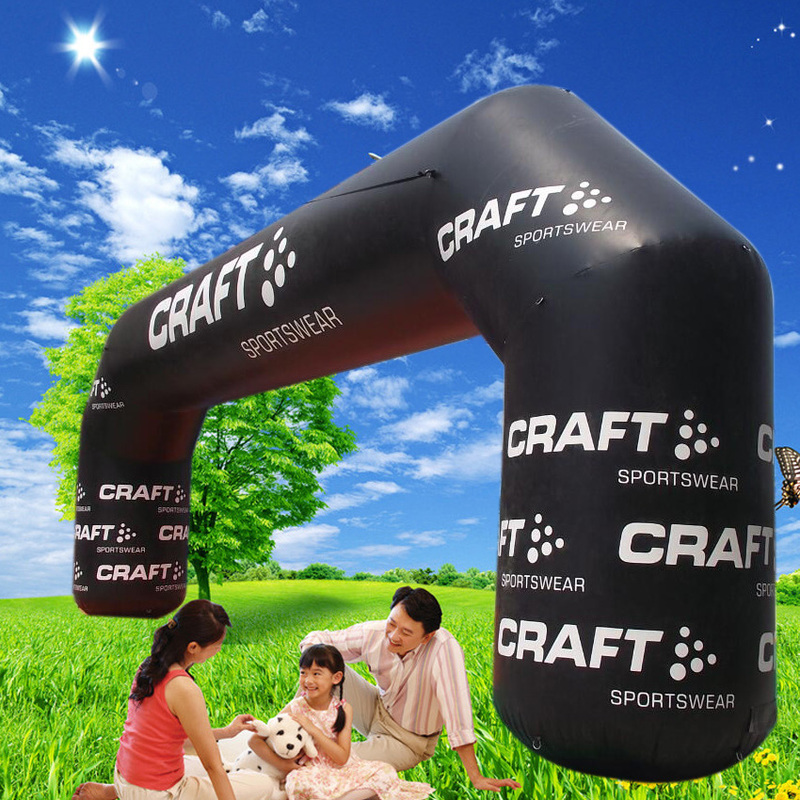 Elegant design,excellent quality,and no complicated,which are well received among buyers.